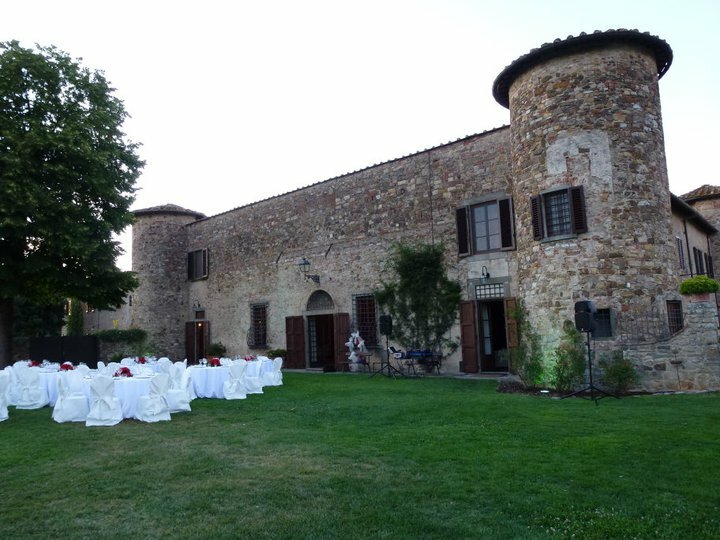 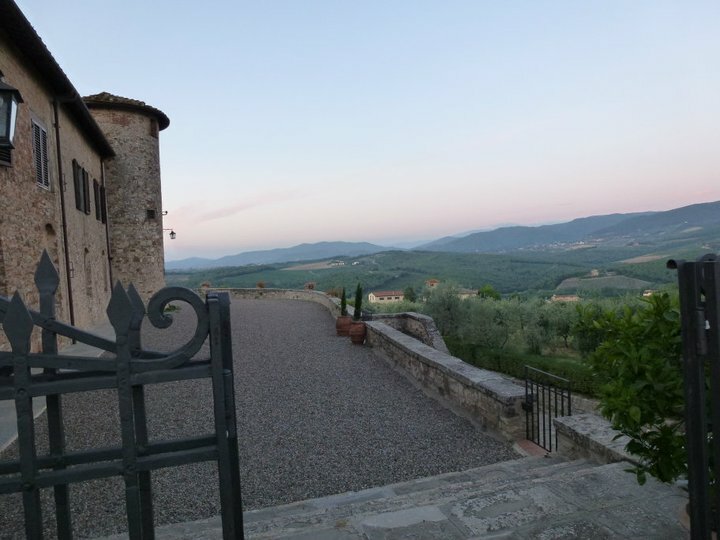 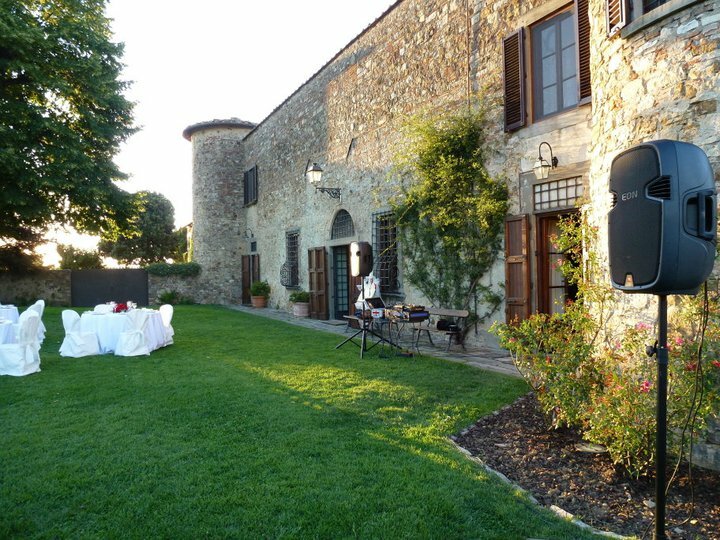 PinK Panther Dj; Lounge Jazz djset for a Wedding Dinner at Castello Gabbiano in San Casciano,Chianti,Firenze. 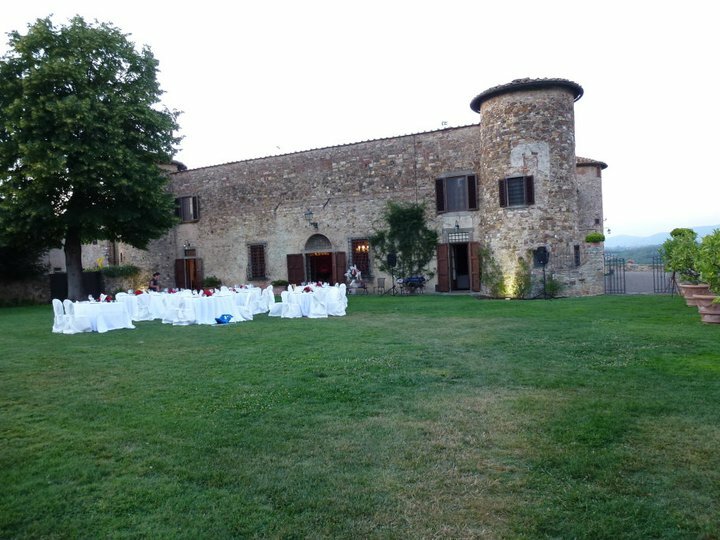 Previous Previous post: Pink Panther dj service in Tuscany: Professional services for your Wedding Day in Firenze,Siena,Pisa,Lucca,Arezzo,Chianti. 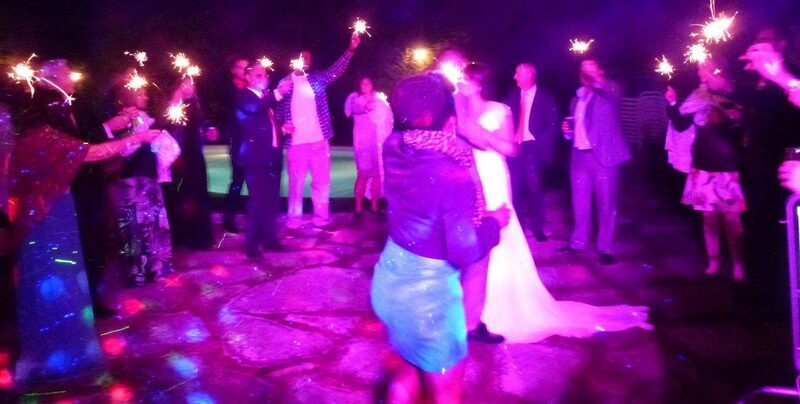 Additional audio and music services for speeches,dinner,aperitiv.Video projector rentals.Always colorful and nice party setup for Dancing.Professional wedding dj/club dj. 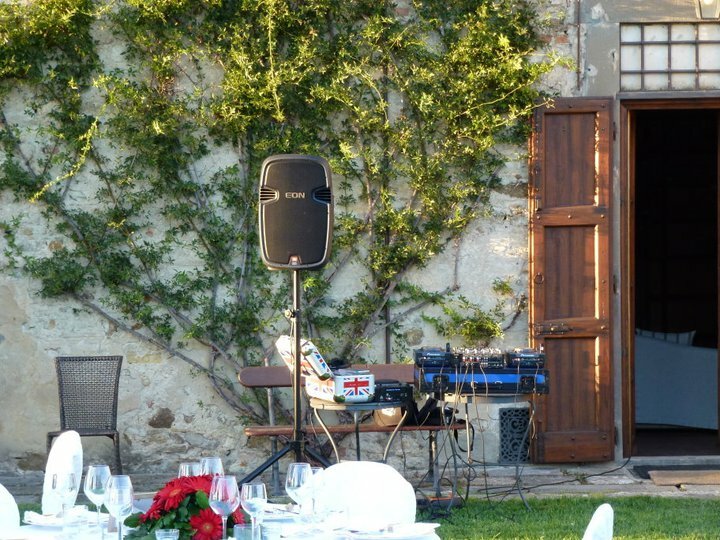 Next Next post: Pink Panther Dj; professional wedding dj service in Tuscany; Mobile disco with lights and lasers setup for your great party in Florence,Siena,Pisa,Lucca,Chianti,Versilia. 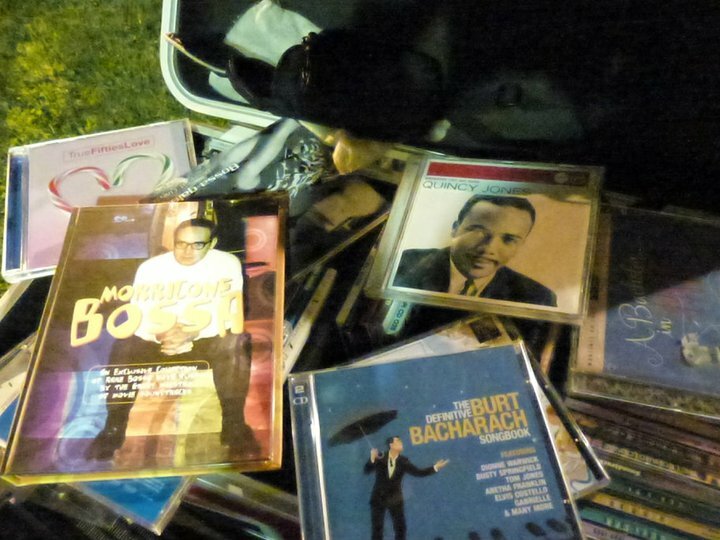 Pop,rock,soul,disco,house,techno,reggae,indie, lounge dj. 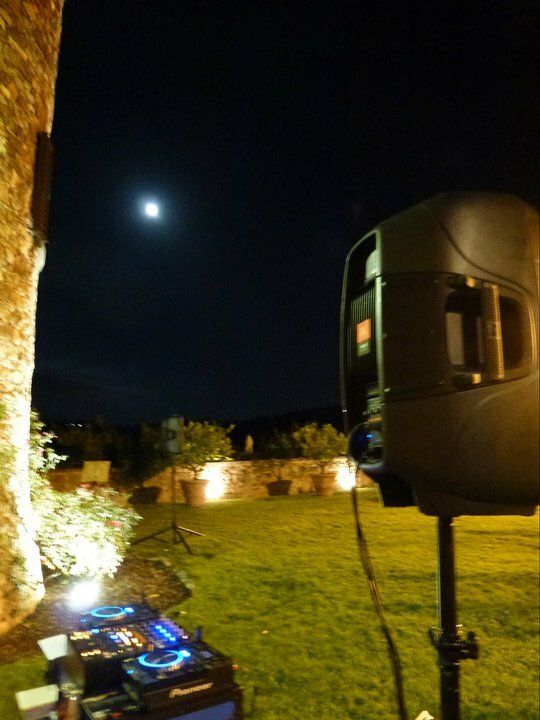 Audio services for speeches and background music.